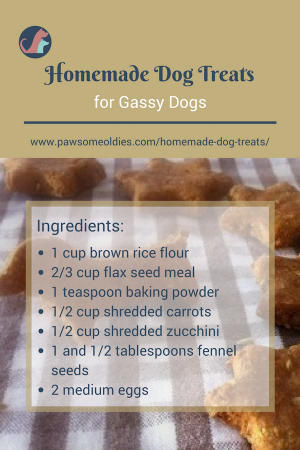 These homemade dog treats are gluten free, and contain fennel seeds, which are effective in aiding digestion and have anti-flatulent properties. Is your dog always gassy? Do his “aromatic bombs” send everyone reaching for gas masks? If so, the first thing to do is to take a look at his diet. Poor quality dog food containing fillers, glutens, questionable animal and/or plant proteins, and chemical preservatives are all possible causes of dog flatulence. However, flatulence may also indicate that the dog has some deeper health issues, such as chronic constipation, food allergies, inflammatory bowel disease, other gastrointestinal issues, etc. So, it is important to monitor the situation carefully, and a trip to the vet is advisable if flatulence is accompanied by weight loss, bloating, bloody stools, and/or vomiting. 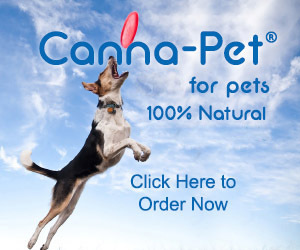 If your dog is gassy but is otherwise healthy, try adding some carminative herbs to his diet. Carminative herbs are those that help relax the stomach muscles, increase intestinal movement, and reduce gas. Being carminative, fennel seeds are good for indigestion, bloating, IBS, and constipation – all these digestive problems cause gas in dogs. Other herbs that have similar carminative properties include ginger, thyme, chamomile, peppermint, cardamom, and aniseed. 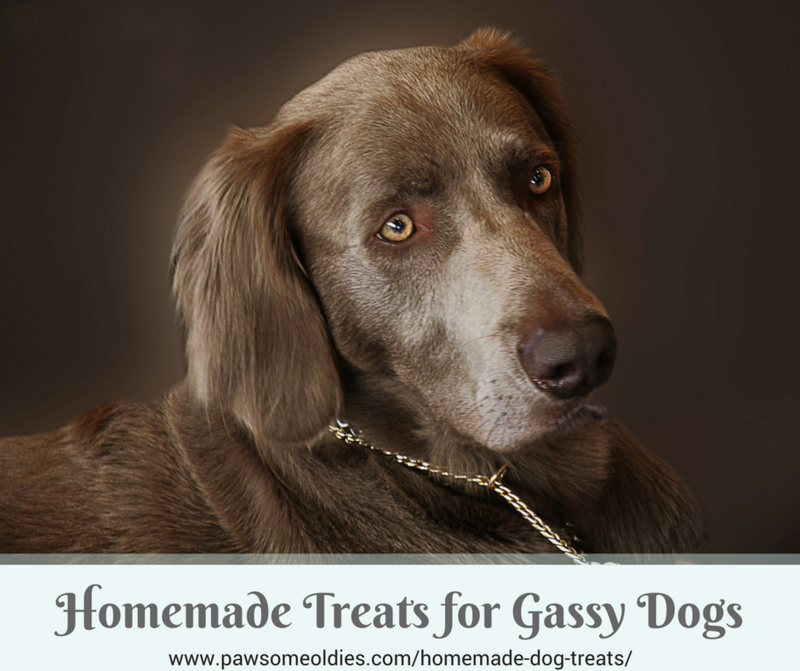 If your dog has the occasional gas, try making these homemade dog treats and the air in your house may clear up! As a side note, fennel seeds are excellent free radical scavengers. 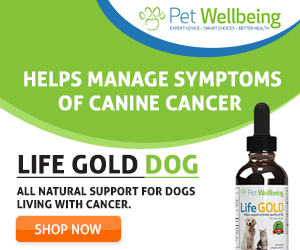 That means they are powerful antioxidants and may protect our dogs from various forms of cancer. Fennel seeds are also useful in detoxifying and cleansing the blood, as they help flush out toxins from the body. In addition, fennel seeds are rich in Vitamin A, which is important for eyesight. All good news for our golden oldies! In a large bowl, mix the flour, flax meal, fennel seeds, and baking powder. Add the carrots and zucchini to the dry ingredients. Mix well. Add the eggs and knead the dough until it forms a ball. Roll out the dough between 2 pieces of saran wrap to desired thickness. Use cookie cutters to cut out shapes as desired. Place them on baking sheet and bake for about 25-30 minutes. Let cool on a rack and store in an airtight container. If your dog is a chronic “gasser”, double ammunition is required – try adding to her food a teaspoon of any of the following carminative dried herbs: ginger powder, thyme, or chamomile. If your dog’s breath is, well, not too fresh (which is common in gassy dogs), add 2 heaping tablespoons of chopped fresh parsley to the mix.